What is Indian Movie Friend ? 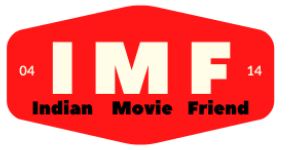 How can I register with Indian Movie Friend? You can register by clicking on the Sign In button on the home page. You can register with your Gmail or Facebook account by directly clicking the respective options. You can click on Sign up here button. Enter your Name; email Id, date of birth, mobile number, create a password, postcode along with your postal address. Then you can click on Create my account after assenting to the Terms & Conditions. You can enjoy unlimited access to online streaming of the content available on Indian Movie Friend if you register with the Indian Movie Friend. 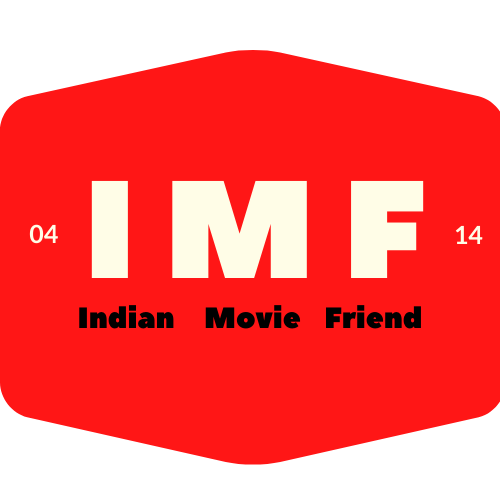 You can also get regular updates on new content available on Indian Movie Friend through your account. On the Indian Movie Friend home page, you can click on the Sign in button. You can enter the email id you have used to register the account with the Indian Movie Friend. Click on the Forgot Password button. Enter your email id and submit. You will receive an email containing a link that will enable you to reset your password. How can I unsubscribe from receiving e-mail communication from Indian Movie Friend? You can simply click on unsubscribe link from the email you receive from Indian Movie Friend. When can I book tickets on Indian Movie Friend? Commencement of booking depends entirely on cinema and event organiser and the release date of the movie. Whenever the cinema opens the show for advance booking, the show is automatically made available on IndianMovieFriend. You are allowed a maximum of 10 Adult and 10 Child tickets per transaction per show time per cinema screen. Maximum tickets per transaction may vary depending on the event organisers. The cut-off time for booking the tickets is 30 min before the show time. Am I purchasing movie tickets directly from Indian Movie Friend? For Boleyn Cinema, Piccadilly Cinema (Birmingham) and Safari cinema you are purchasing tickets from Indian Movie Friend. For Cineworld, Vue, Odeon and Empire cinemas as of now you are not purchasing tickets from Indian Movie Friend website. You are being redirected to these cinema websites to make the purchase complete. What is the minimum age for childeren to buy a ticket? When I clicked on Get Ticket icon, it took me to another website. Is it okay? Yes, it is completely okay because Indian Movie Friend is redirecting you to the relevant cinema website (Cineworld, Vue or Odeon). What is the process of ticket booking from Indian Movie Friend. 3. Select the desired Town. On selecting a specific Town you will see cinemas in your selected. 4. Select your desired cinema and movie and click on search icon or hit enter on the keyboard. 5. Select the date and time. 6. Select the number of adults and/or the number of child tickets you want to book. 9. Accept the terms and condition and purchase policy. As soon as your booking is confirmed, a confirmation e-mail containing your booking details is sent across to the contact details entered while booking. In case you have not received the confirmation e-mail please click on the 'Resend Confirmation' button on your account. Will my tickets be delivered after my booking is completed? Your movie/event tickets are confirmed and paid for and need to be collected from the box office counter at the cinema/event. You can visit the cinema/event venue at any time before the show and collect your tickets from the box office. Please note that you will be required to show the confirmation E-mail at the cinema/event venue to get the tickets.